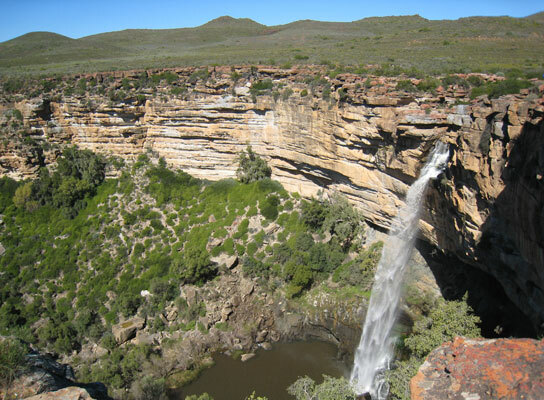 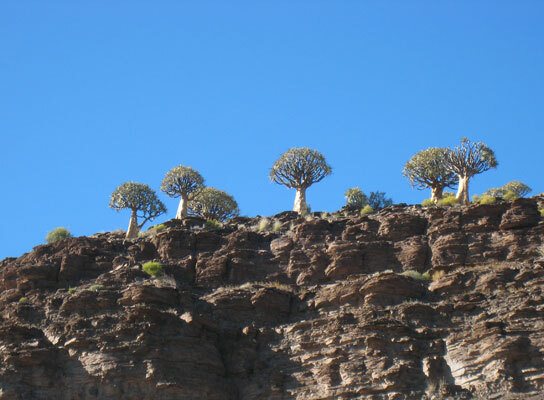 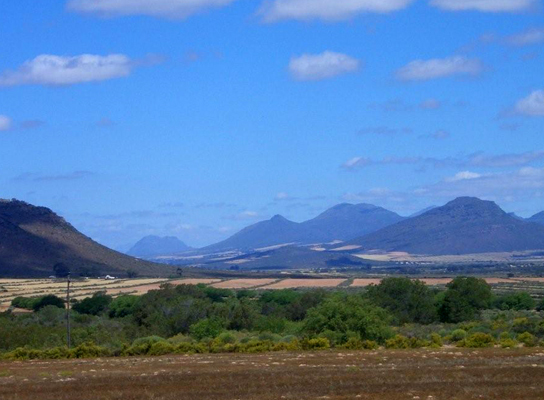 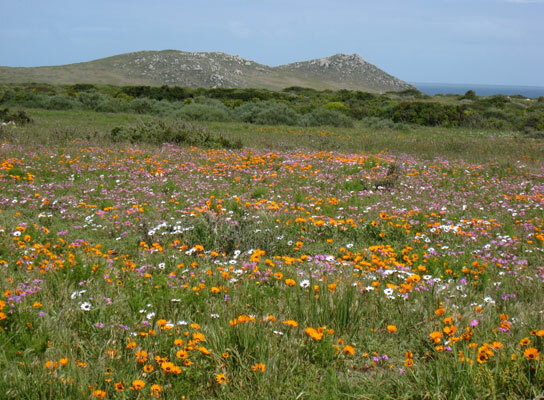 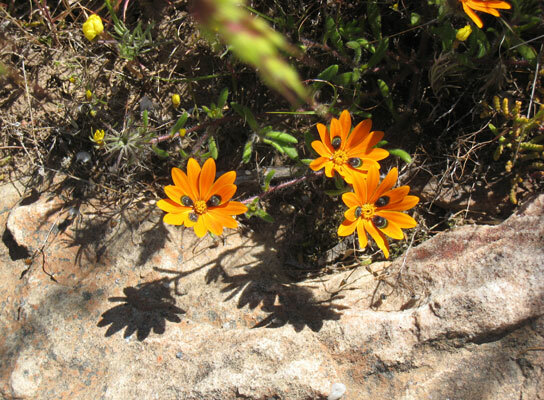 Darling is well-known for its wild flowers in springtime, celebrated by the Wildflowershow in September and the RockingtheDaisies Music festival in October. 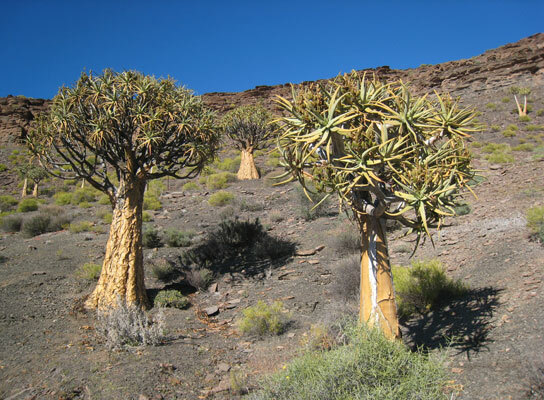 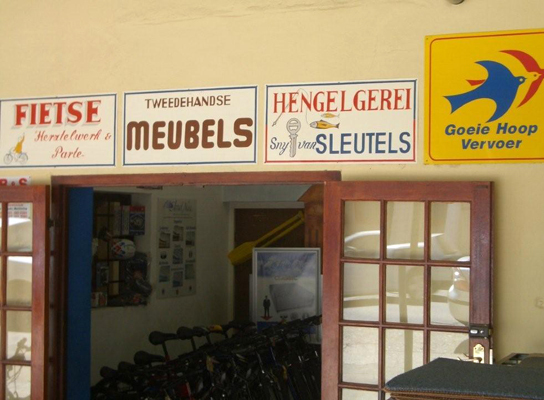 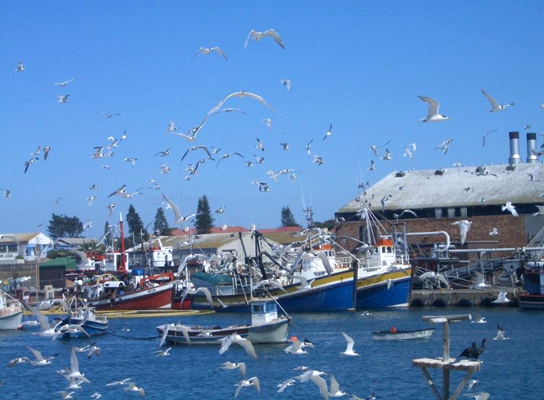 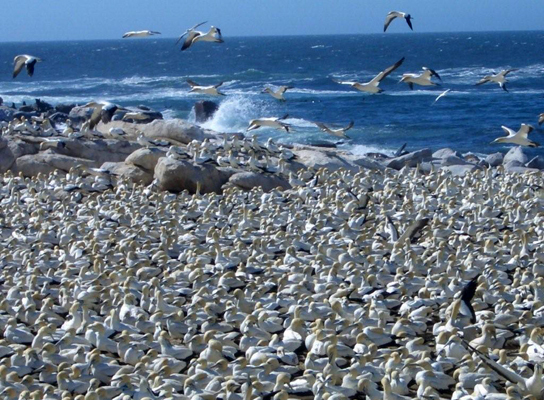 Driving up North to the Cederbergen region or visiting the birds in Lamberts Bay is well worth spending the day. 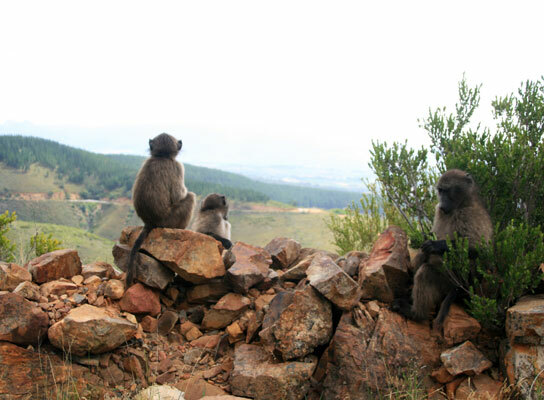 There are also several private game reserves in the area, such as Buffelsfontein Game Nature Reserve.